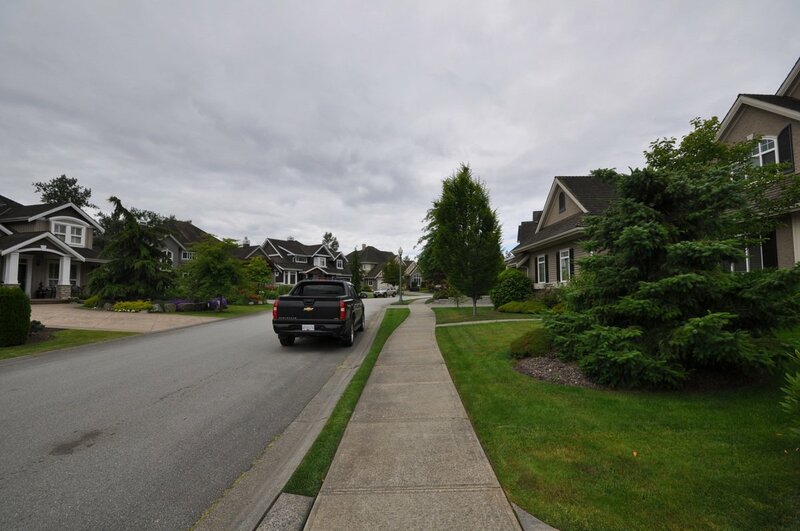 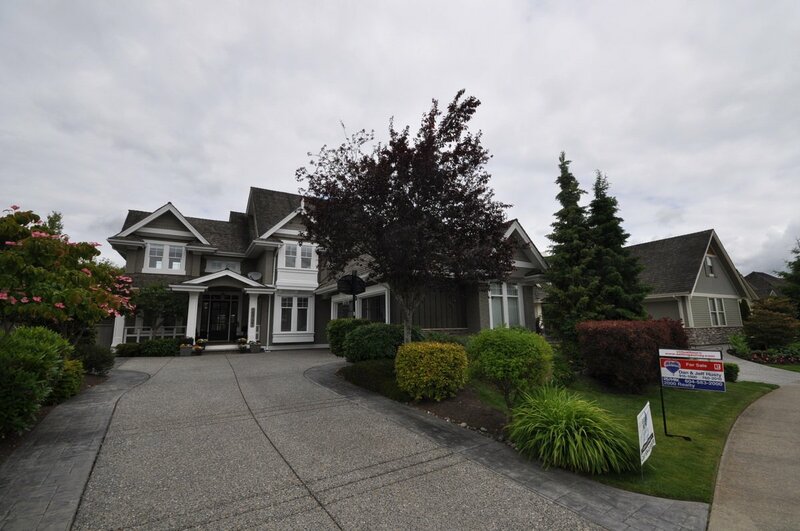 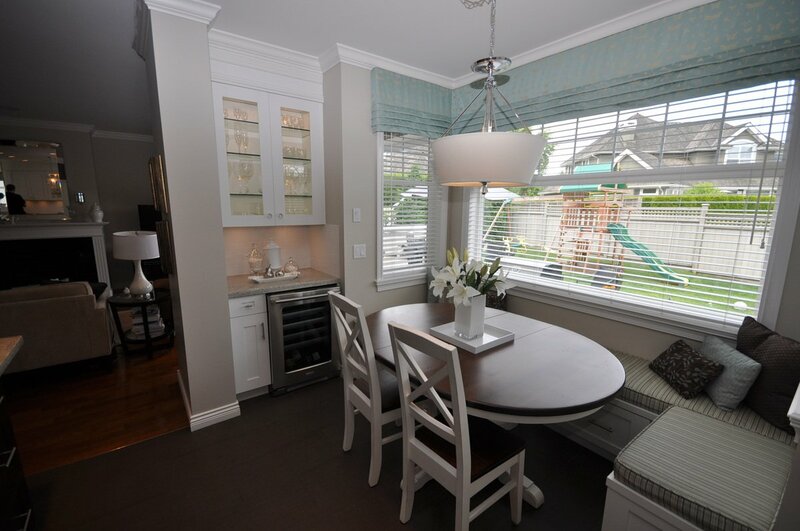 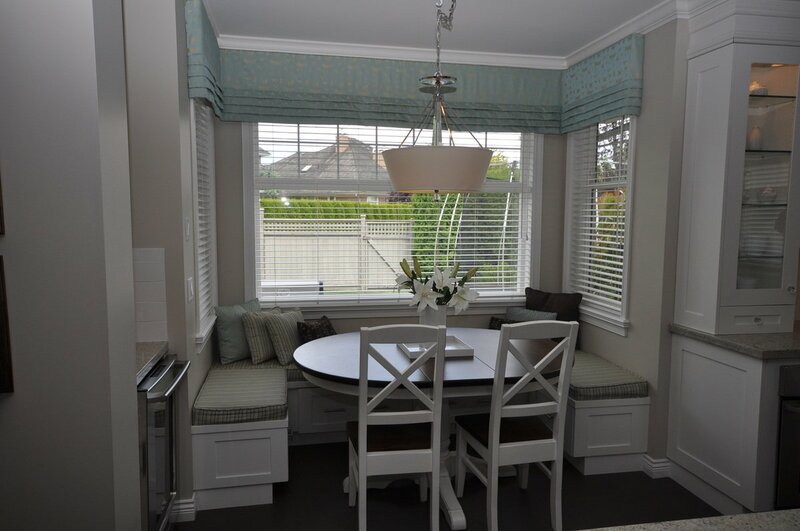 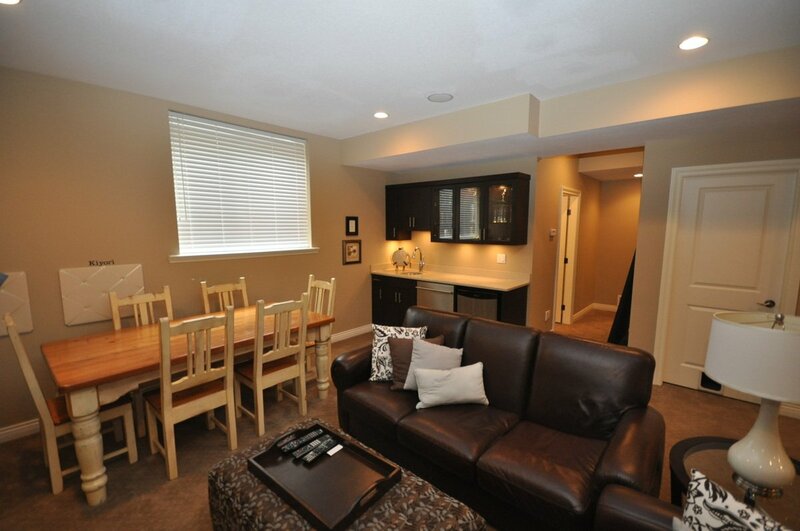 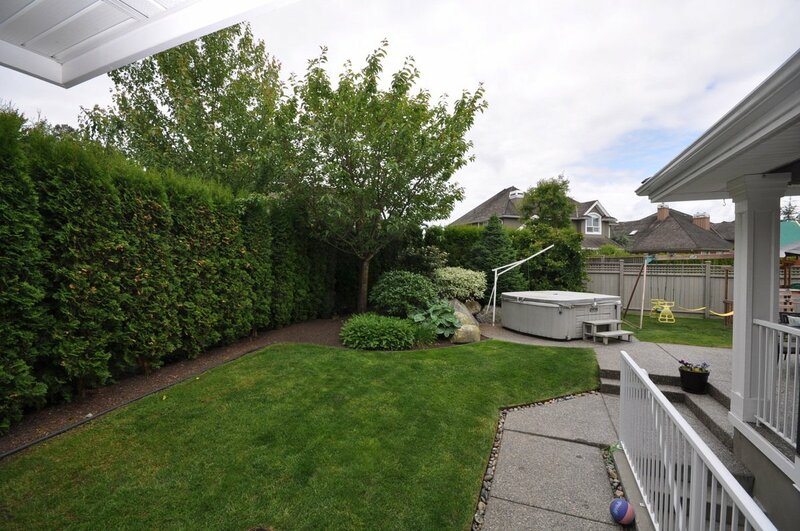 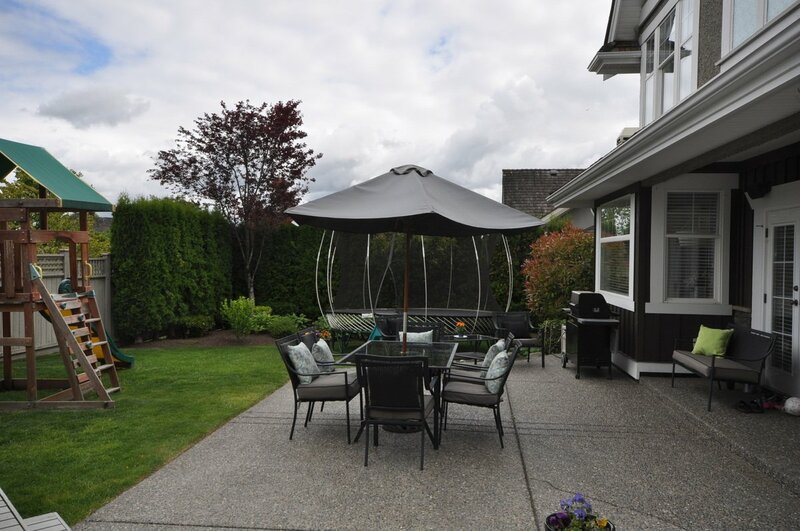 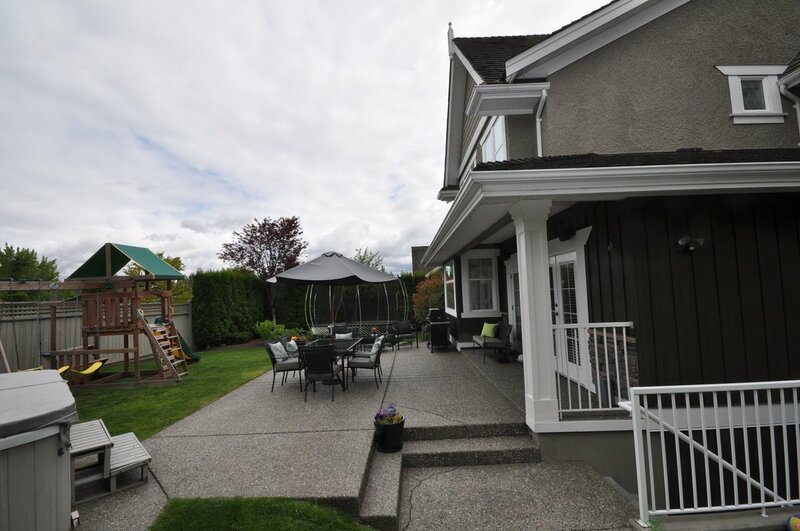 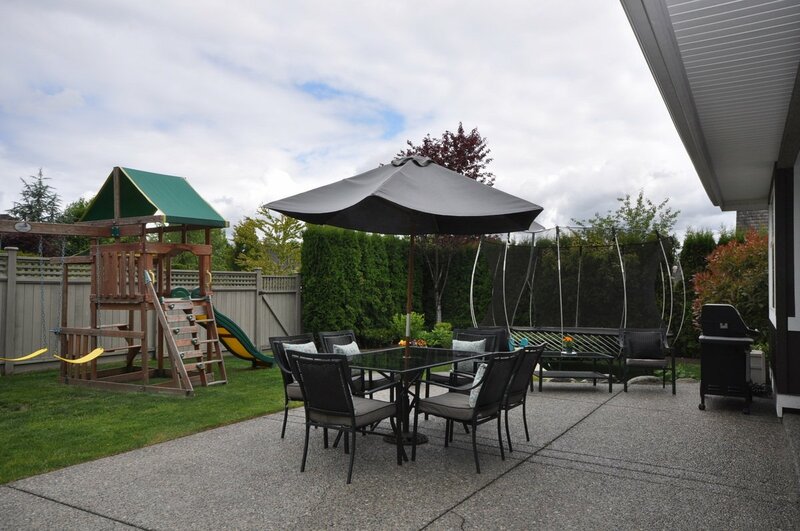 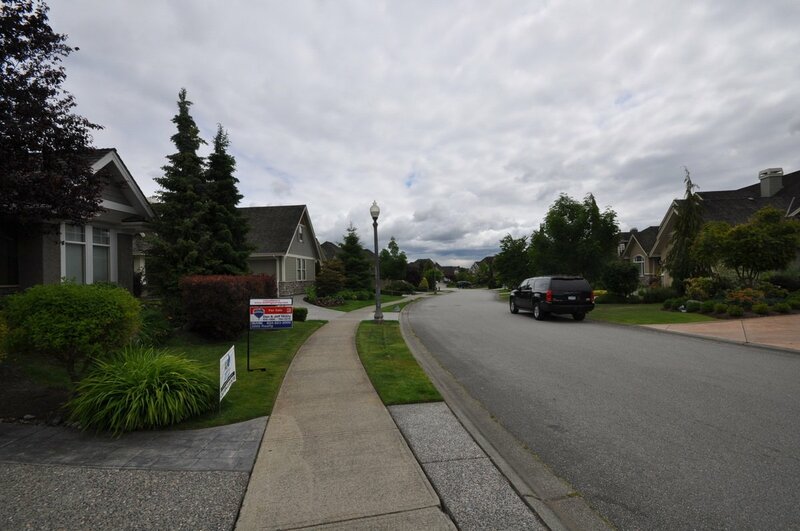 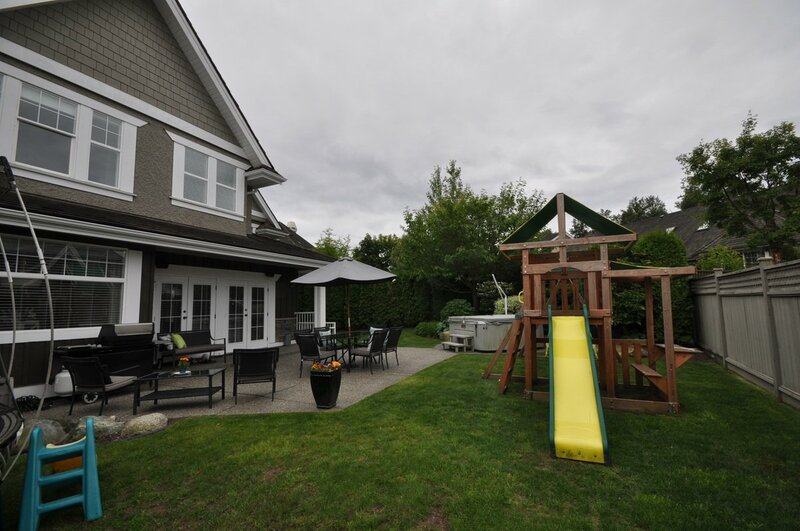 Extensively renovated 2 storey with basement on one of the nicest streets in Morgan Creek. 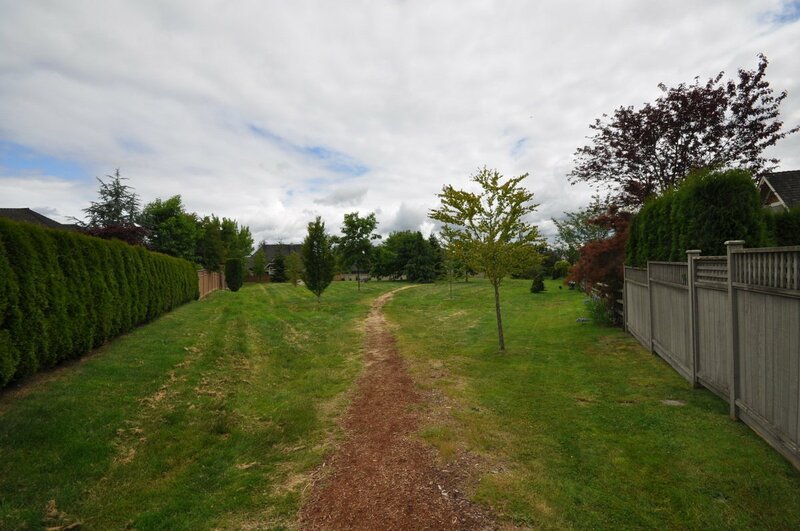 Large greenbelt lot nearing a cul de sac. 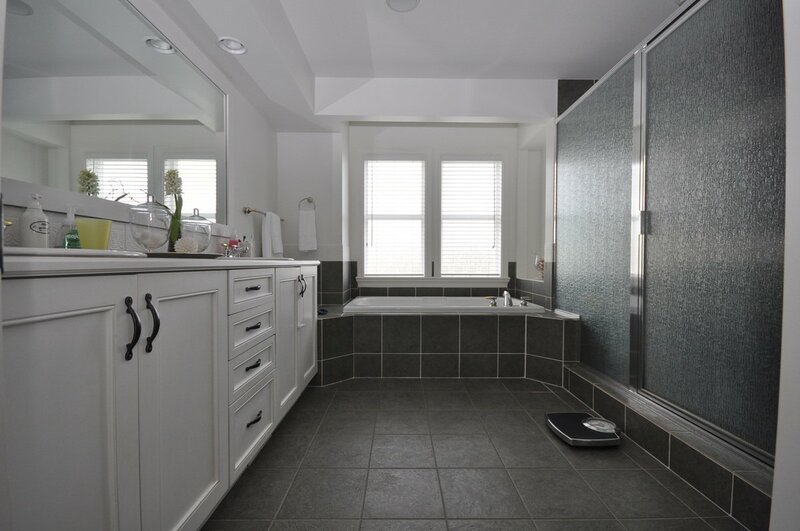 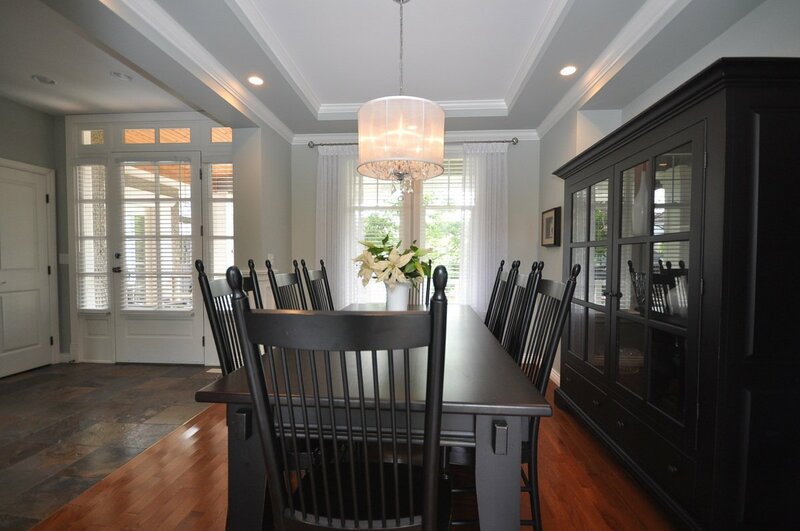 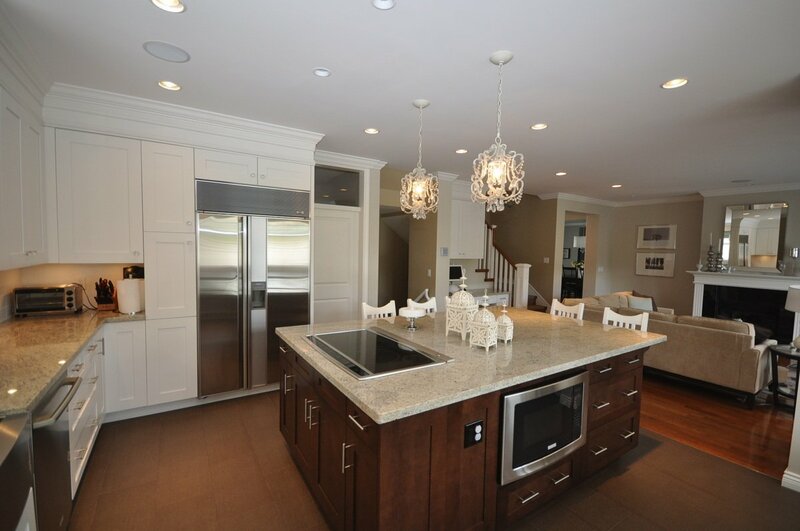 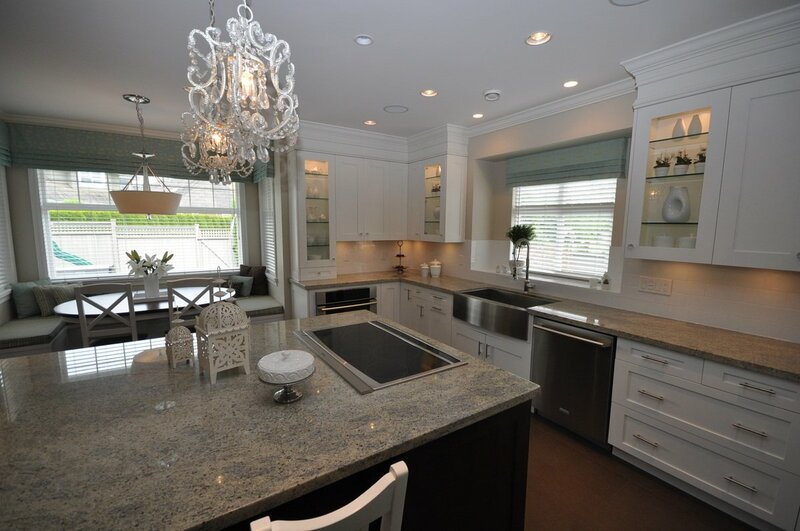 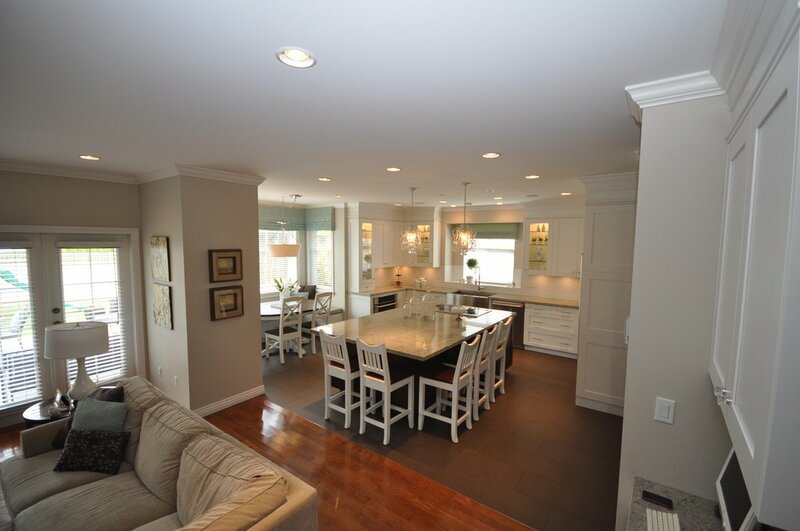 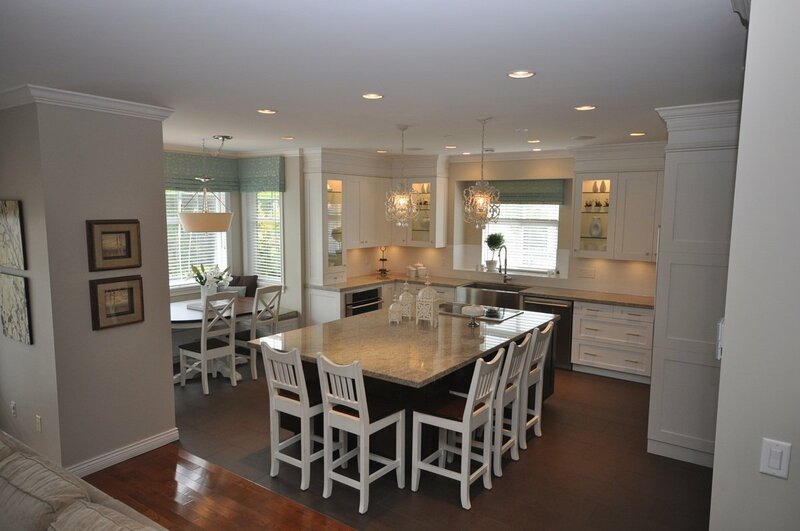 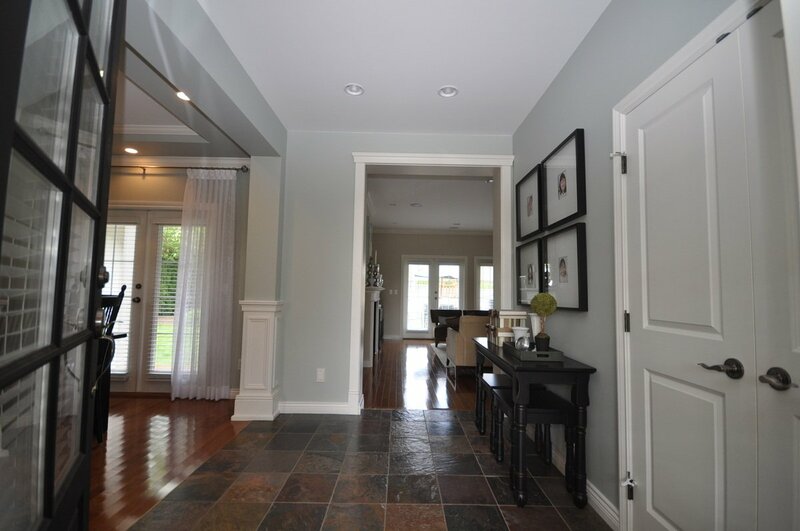 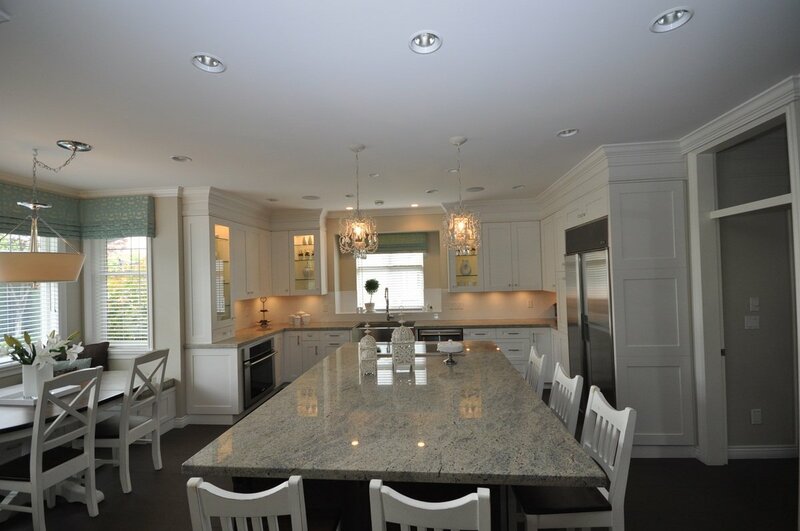 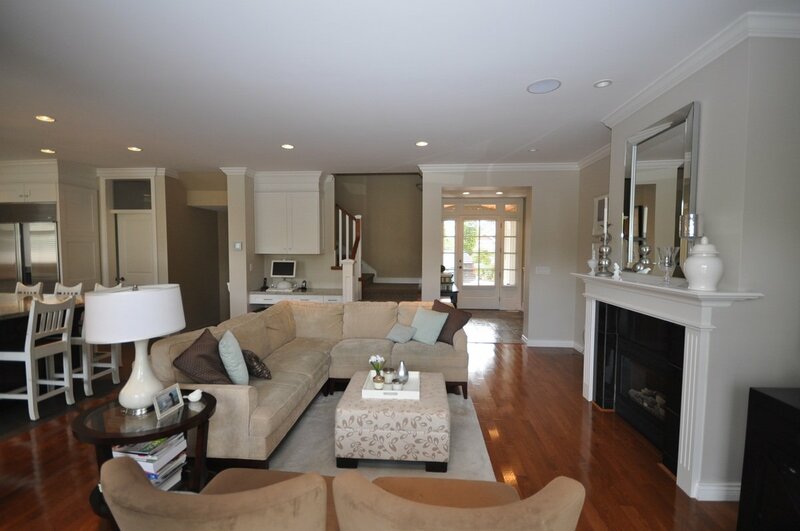 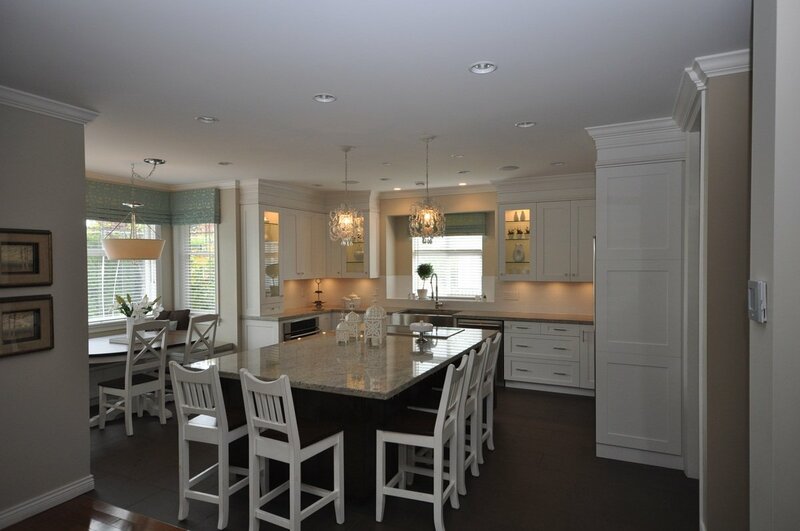 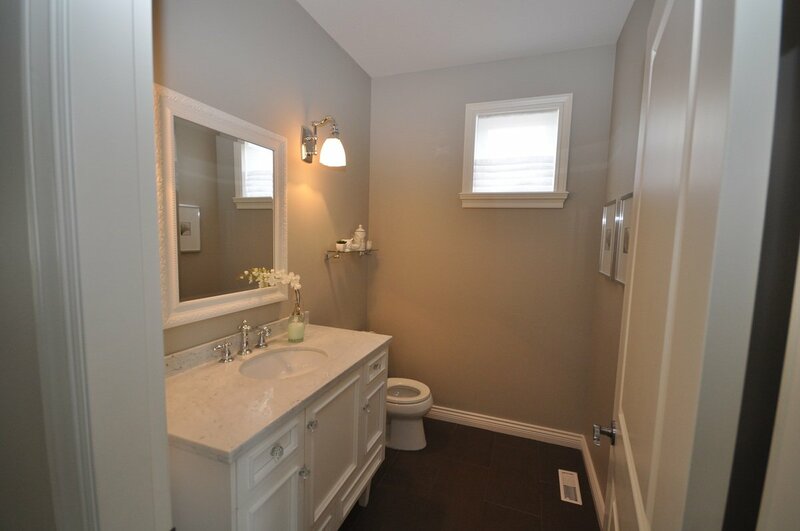 Extensive use of hardwood and tile flooring throughout. 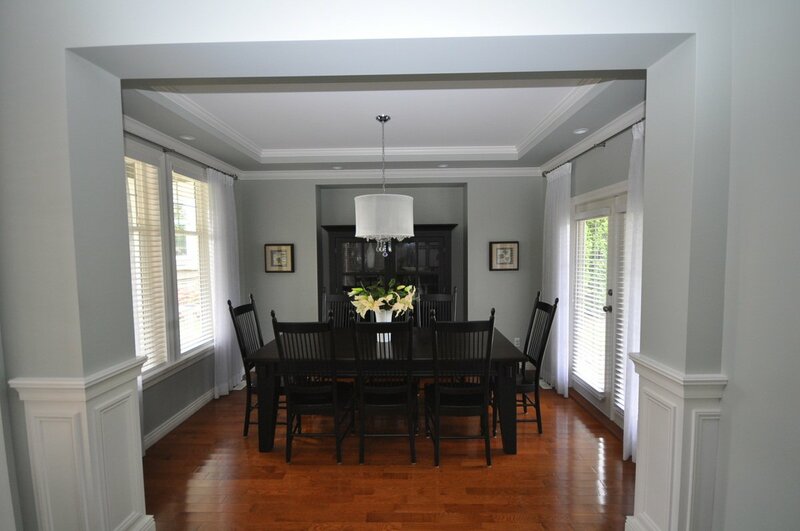 Great room plan with a front dining room gives an amazing open concept with double french doors leading to the private patio. 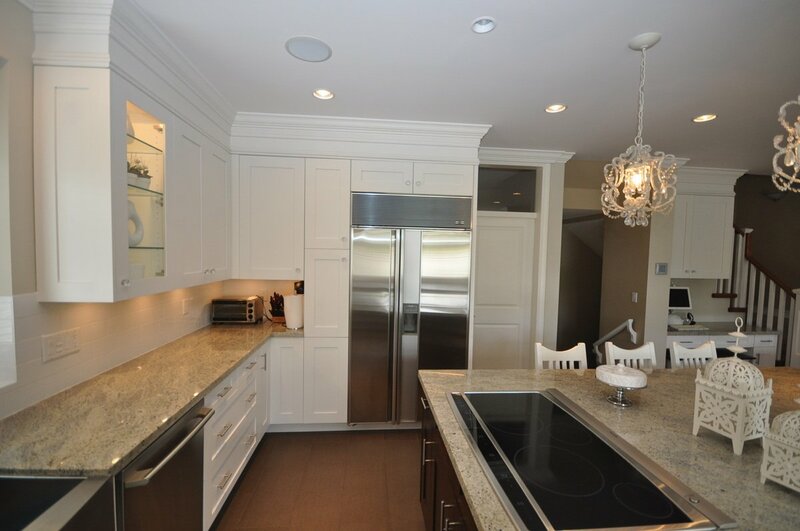 No expense spared in the NEW soft close kitchen, huge island, granite counter tops, Sub Zero side by side fridge, Electrolux oven, cook top, dishwasher microwave and wine cooler. 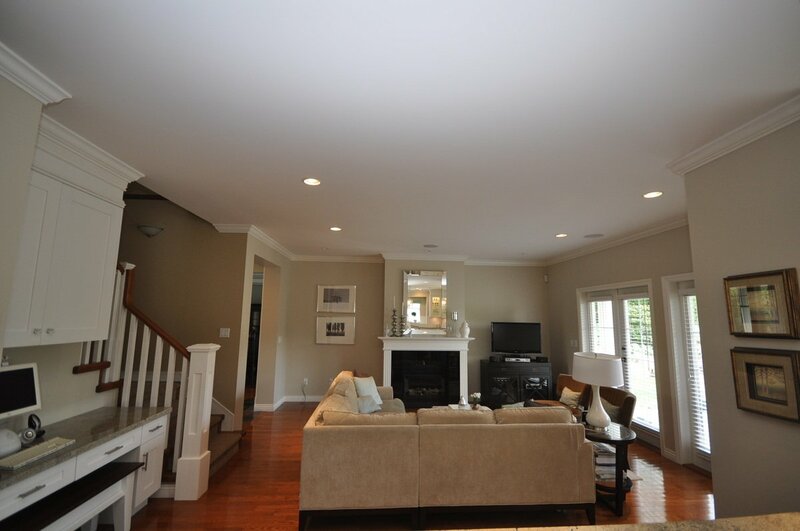 New Heat pump, large Den on the main accesible from the front of the home. 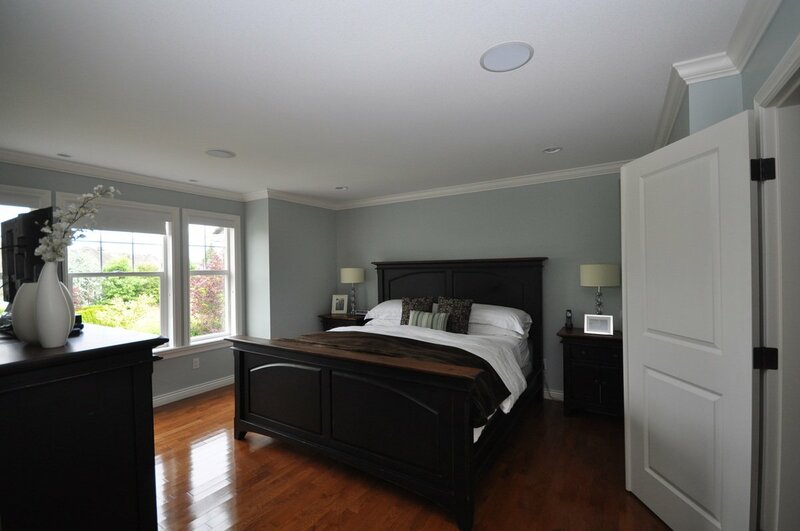 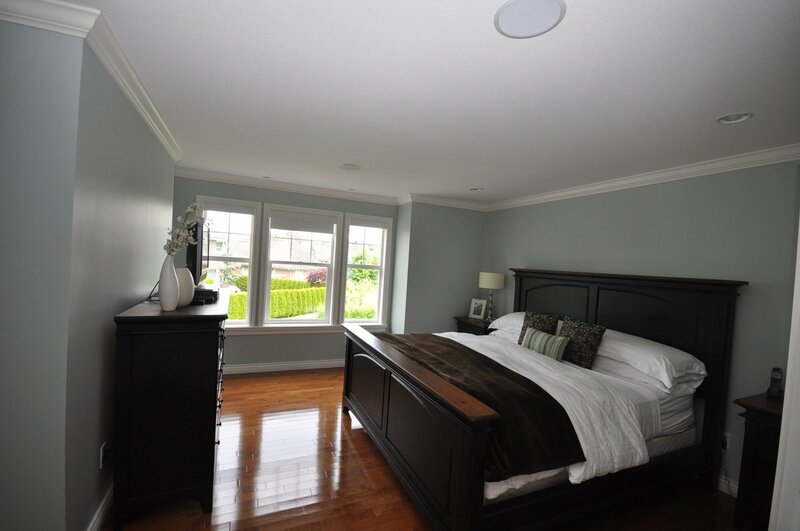 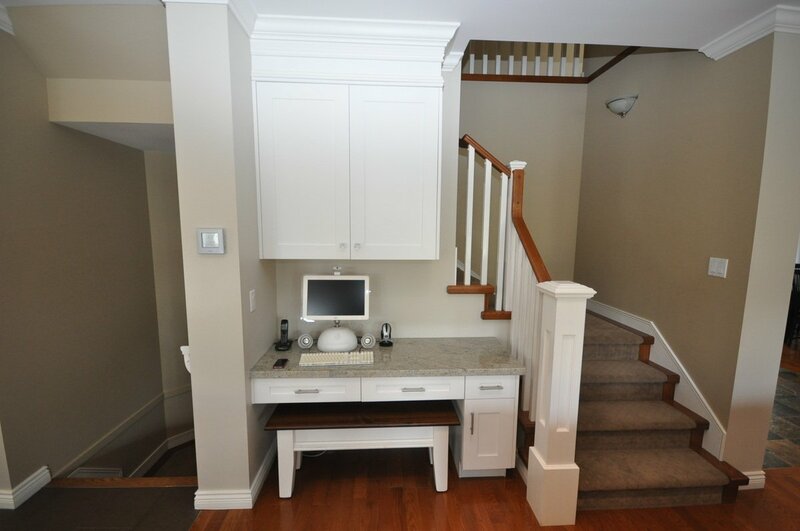 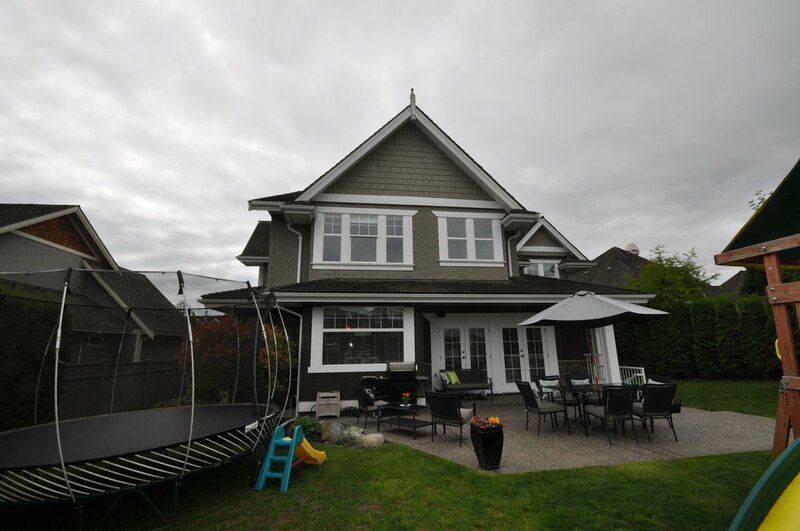 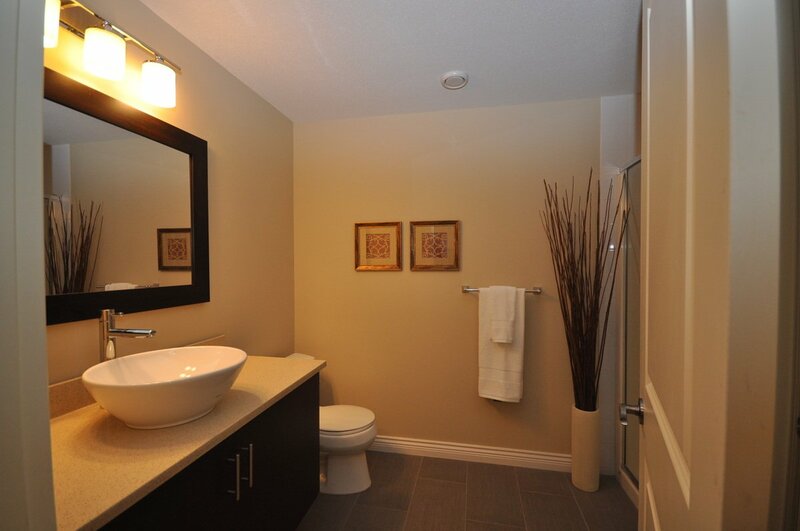 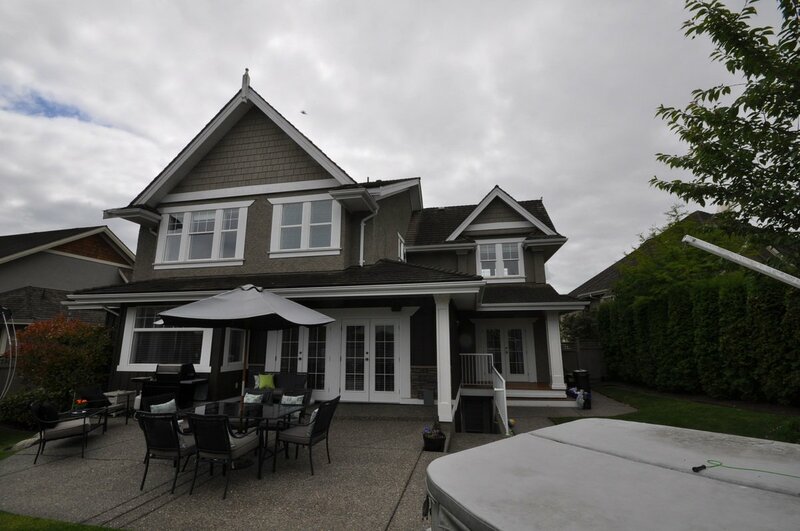 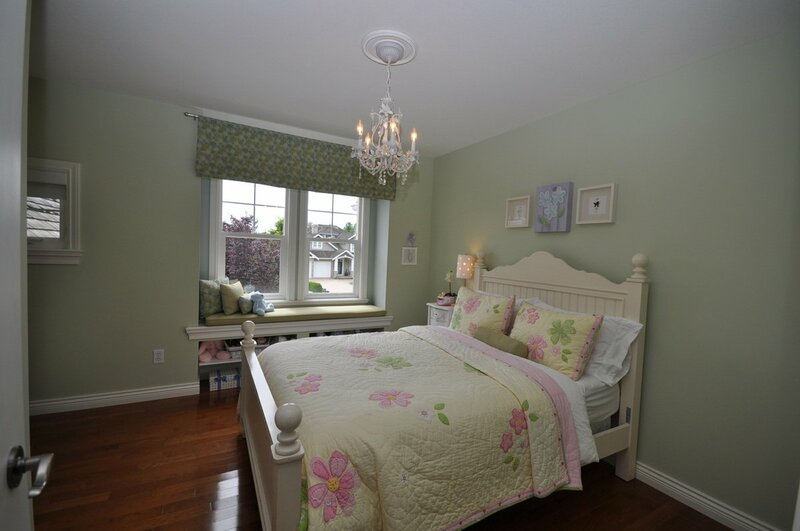 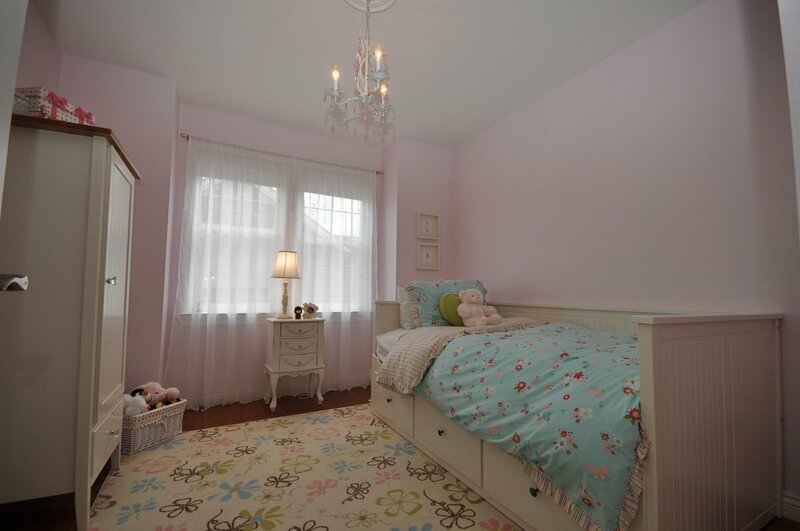 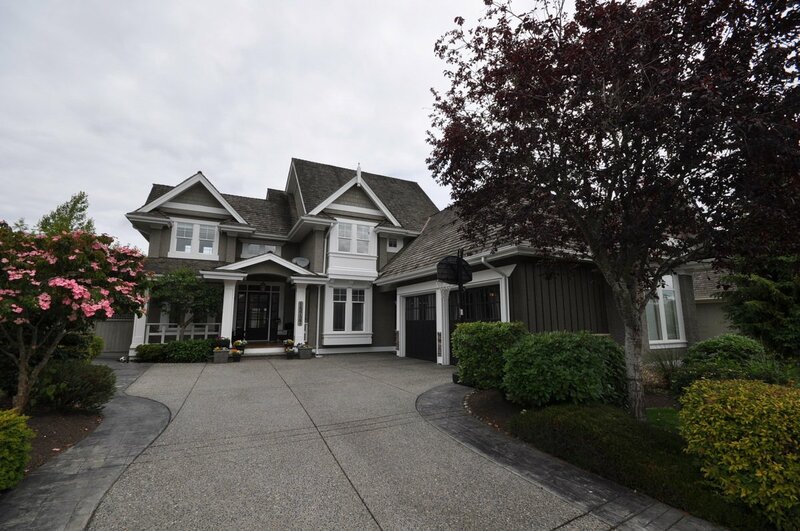 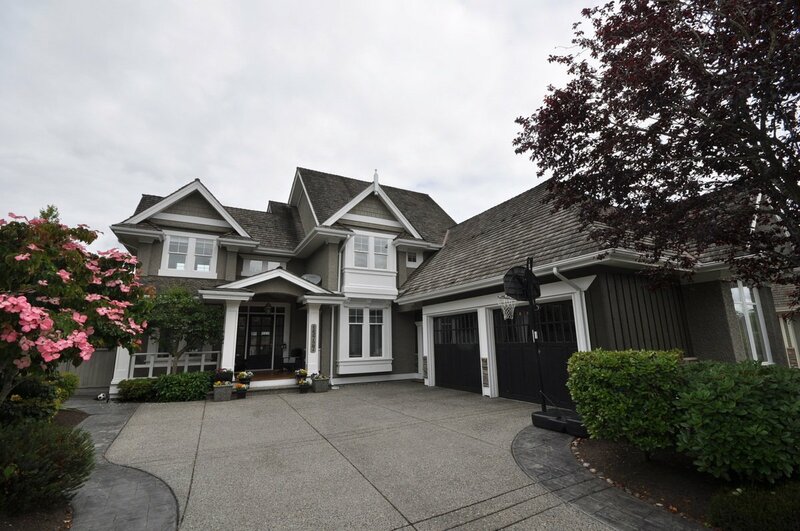 Upstairs boasts 4 bedrooms including the Master bedroom with a full ensuite & walk in closet. 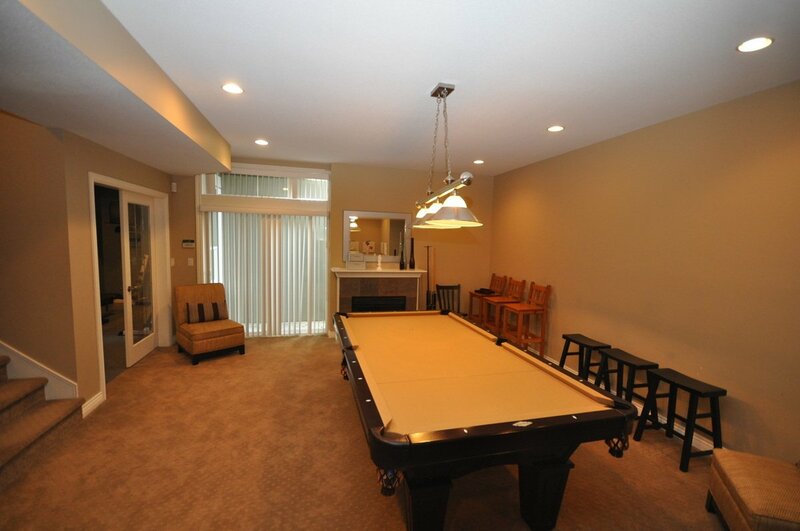 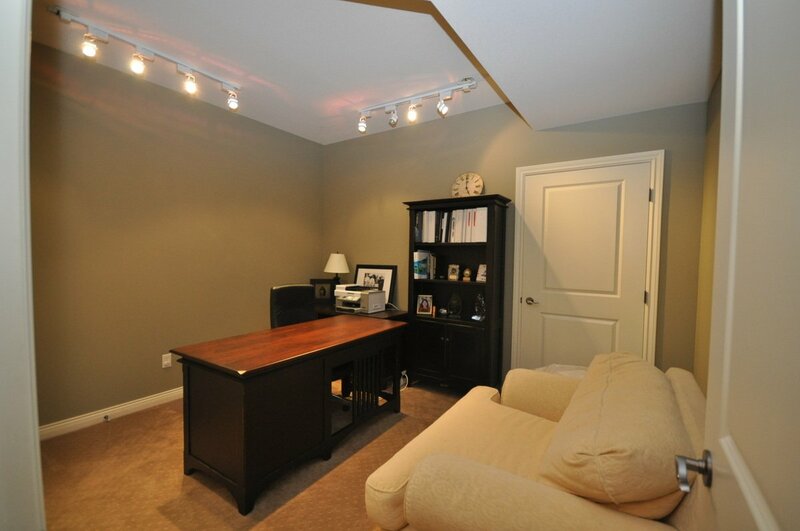 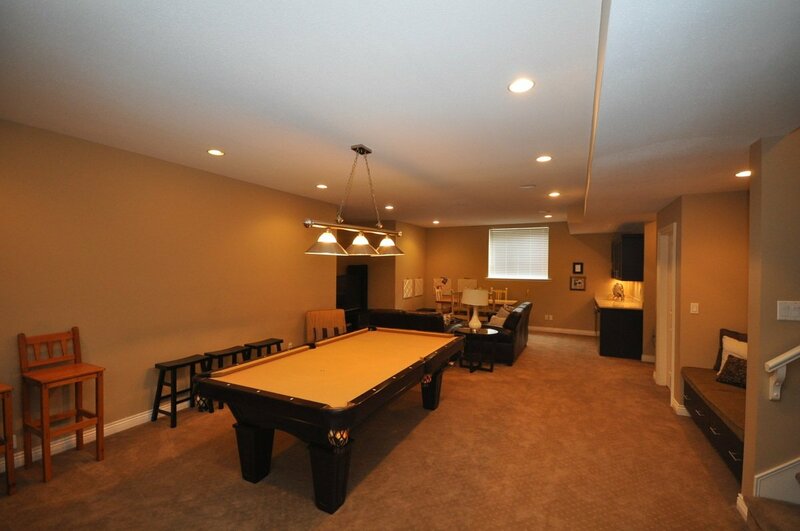 Large games room down with a great wet bar, 2nd office and fitness room. 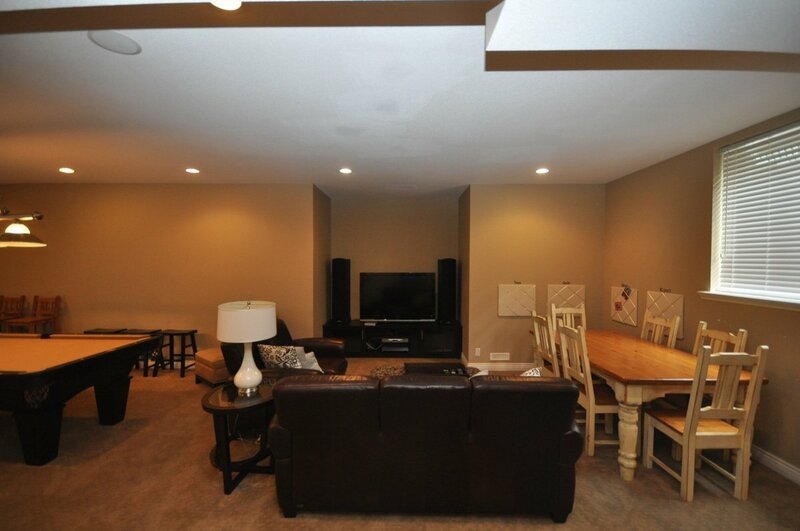 Shows like new, must be seen to appreciate.